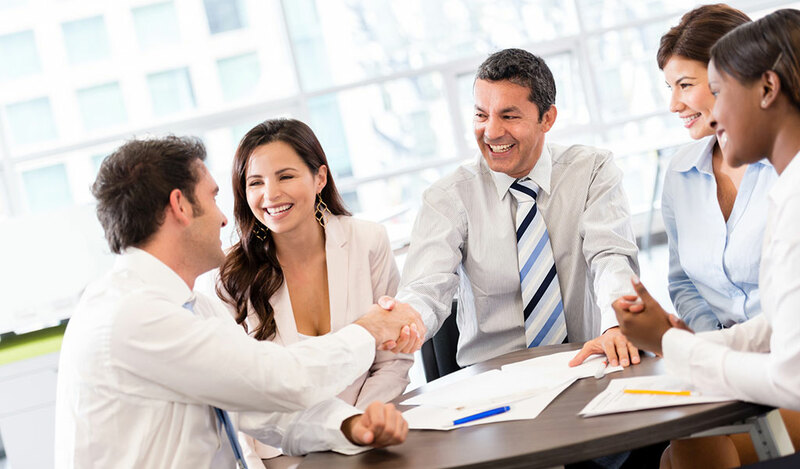 Another means of exiting from a business is to pass on the leadership and ownership by selling the business to the current management team or employee group. It is a way to ensure continuity of the business with the team that they put in place. Furthermore, the management group are starting with a great deal of inside information regarding the strengths and weaknesses of the business, negating much of the sales “pitch”. The challenge with this scenario is that it’s difficult for the seller and buyer to stay at arm’s length. Have you ever tried negotiating against your boss? Other challenges may be the management/employee group’s capability to lead without the owner (how much does the success of the company depend upon the departing owner? ), their financial strength to put the deal together without incurring debt, personal guarantees or asking for some form of concession from the seller such as a vendor deferred payout schedule. The challenge with this scenario is that it’s difficult for the seller and buyer to stay at arm’s length. Establish a transition timeline and transition parameters (i.e. seller’s involvement in the business post deal). Determine valuation of the business. Flush out the financial strength of the buyers and what support they’ll need to get the deal done. Keep the negotiations on an arms-length basis by engaging a professional advisor who specializes in business transitions and mediation.